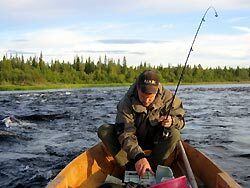 We will travel by car about 40 kilometres north from Levi. After several kilometres of sandy forest roads we will arrive to a private wilderness lake called Kivijärvi. 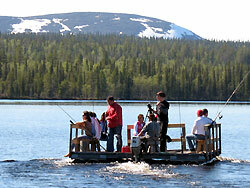 The lake is equipped with a small fishing ferry, boats, huts and a small log cabin. Take your rod and fishing can start! 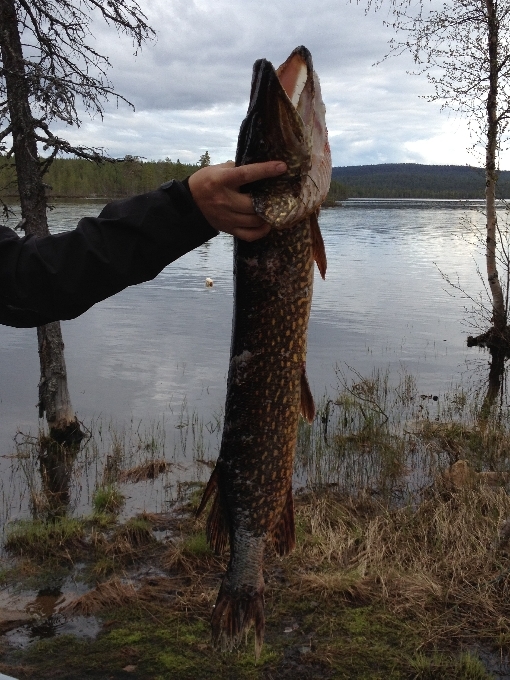 Kivijärvi has trout, perch, pike, white fish, burbot, vendace and as we have heard one roach. 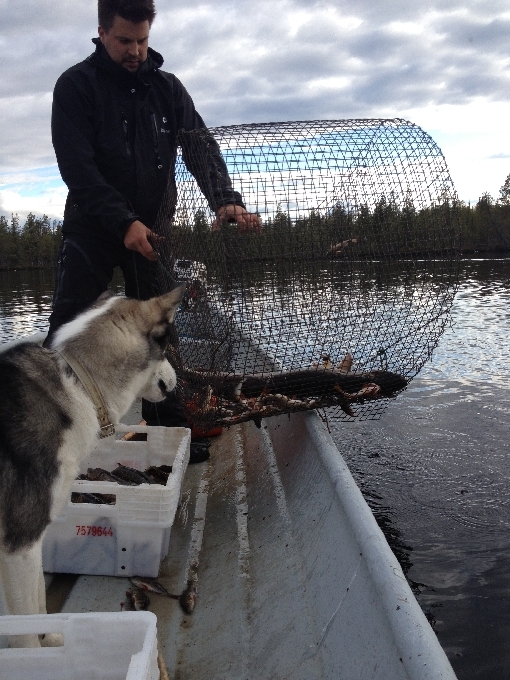 However Kivijärvi is full of fish so the catch is almost guaranteed! 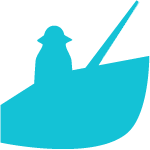 Fresh fish will be prepared to take with you. 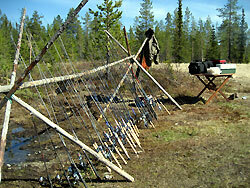 In between the fishing we will have a break for snack and coffee by open fire. Wilderness is also suitable for trekking and swimming. Sauna is an option. At the end of the day we will have car transportation back to Levi centre.